According to the founder of Dicks and Betties, Steve Bryant, there are only two ways to tell your story. You can find the original article here, but we’ve summarised the key points of the article below. Brands do not want attention, primarily they want revenue. A brand acquires revenue by selling its products. However, in order to sell their product, they must first get people to pay attention to their product. So by default, every brand is in the business of getting attention before it gets revenue. The only way to get attention is to tell stories and there are only really two ways to tell stories – Tell your story, or, get others to tell your story. 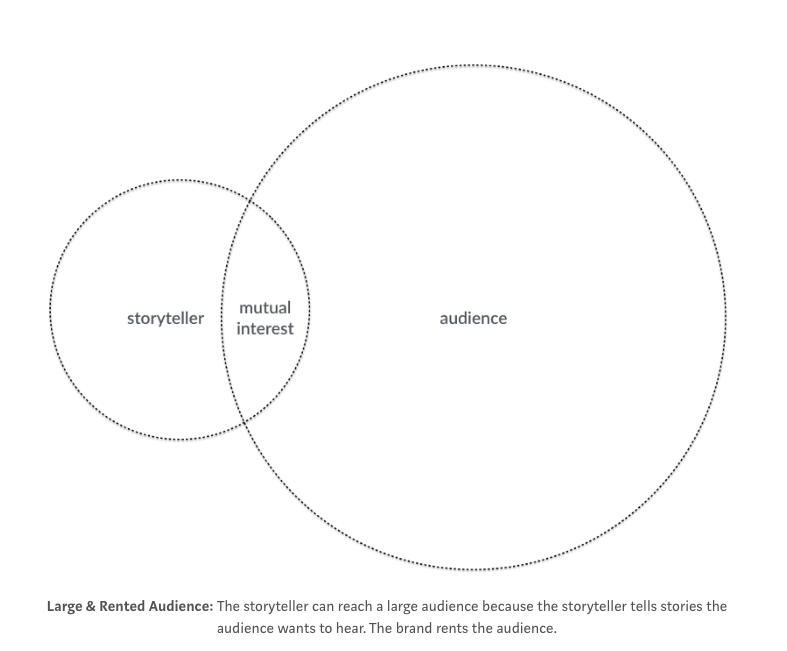 The challenge: Storytellers want to tell the brands story in their own way. The opportunity: Storytellers have large audiences. Storytellers have large audiences because their stories cater to their audiences’ needs and aspirations. Their audience cares and wants to hear the storyteller’s story. When others tell your story, you rent their audiences’ trust. The challenge: When you tell your own story you have control of that story, however you reach a smaller audience. Instead of understanding your audience you are asking your audience to understand you. The opportunity: When you tell your own story you create trust with your smaller audience. Trust over time equals a growing audience. But there is no trust without consistency. We said up front that there are only two ways. But actually, there’s a third way. Don’t tell your story at all. Tell your audience a story about themselves. Tell a story about an aspirational topic that exists between you and your audience that is born out of mutual interest. This is how Vanity Fair or WIRED works. Editors who are experts in their field, tell stories about the topics that they are experts in, to an audience who are already interested in those topics. For Editors, these topics are an expression of their expertise, while for the audience these topics are an expression of their aspirations. An example of this is how Google is in the business of selling information, and Google’s Think Quarterly covers the future of marketing. By being customized to your interest, Facebook and Instagram work in the exact same way. They are interested in telling you stories that you are interested in. 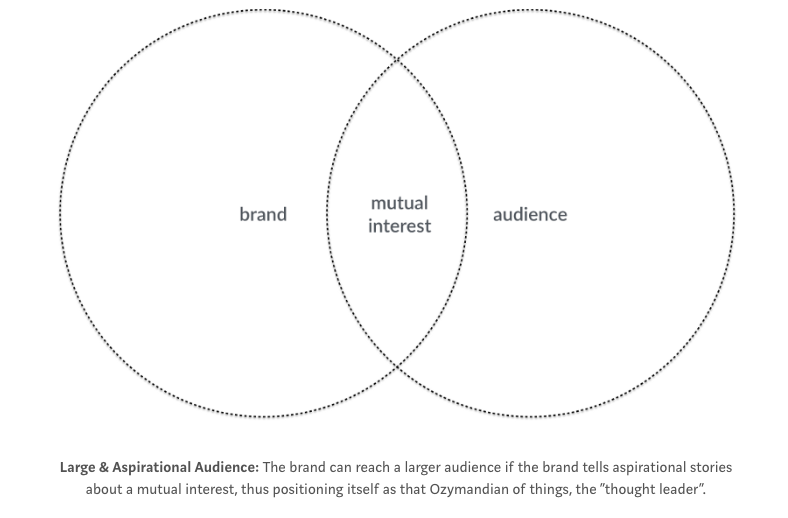 That’s where influencer marketing finds its sweet spot between creators and brands. 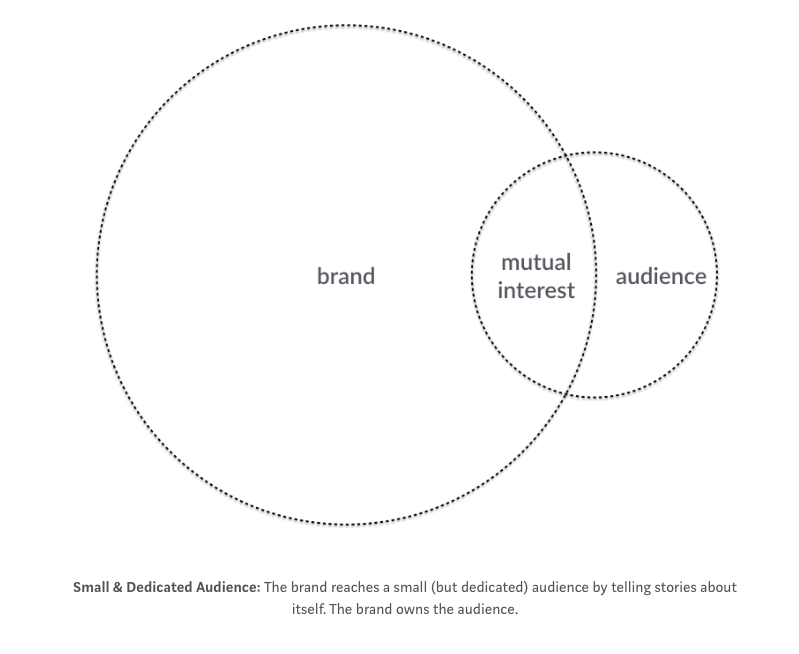 Mutual interest between brand and audience, in a story, told by a credible creator. So, pay attention to the stories people want to hear. There’s money in that banana stand. We’d love to hear your thoughts on the topic. Feel free to share this post with your audience. 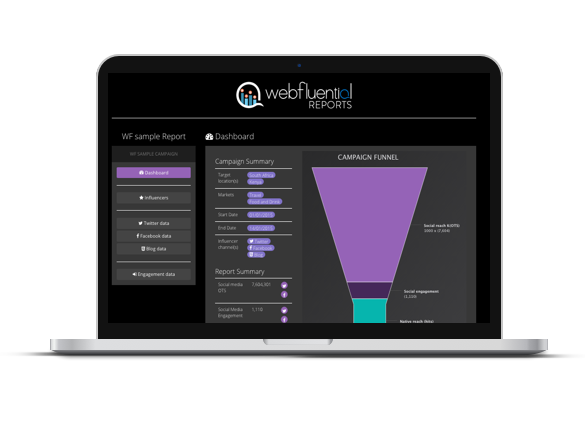 Start working with influencers by creating a marketer account here. 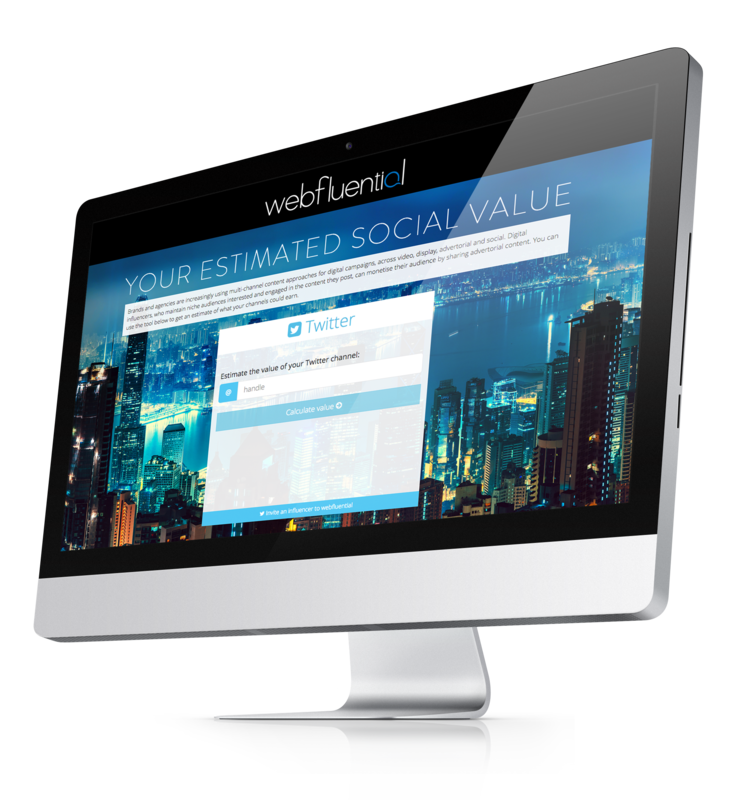 If you’re an influencer, sign up here or if you are already registered, login here. Influencers can be powerful brand allies, but these collaborations require an entirely new approach to marketing, according to Carat Global Chief Strategy Officer Sanjay Nazerali. The original article can be sourced here, but for your benefit, we’ve captured the highlights. Typically, celebrities are more effective at driving recall than creators (84% versus 73%). Given that a celebrity’s job is to be famous and memorable, that makes sense. But what’s interesting about the findings is just how far YouTube influencers stretch beyond the beauty category. In nine additional categories, including auto, alcohol, snacks, and toys, working with influencers lead to lifts in brand metrics, from familiarity to affinity to recommendation. Research found that deep thematic integrations with creators drove the highest results for brands. These are more involved integrations where the influencer plays a role in creating a piece of content—such as a demo—with the brand. They’re far deeper than product placements and they work more effectively. While there were many consistencies across categories, there are also some nuances, which are important for brands to understand. Simpler brand integrations, like a product endorsement or an ad featuring a creator, also showed positive results for brand affinity in all categories tested. Whereas celebrities need to be trendy and stylish, consumers expect creators to be friendly, funny, and sometimes irreverent. Irreverence is interesting because it drives credibility. Irreverence strongly suggests independence, and it’s this that builds trust. It can also be incredibly valuable for brands. If a creator usually ridicules things they don’t like, you can be sure that when they praise something, they mean it.